In HouseSolutions, We pride ourselves of offering the highest standard in tiling in Lagos Nigeria. Our scope of work include installation of tiles both inside and outside, flooring tiles, kitchen tiles, bathroom tiles, counter tops, entry ways, pool walkways etc. 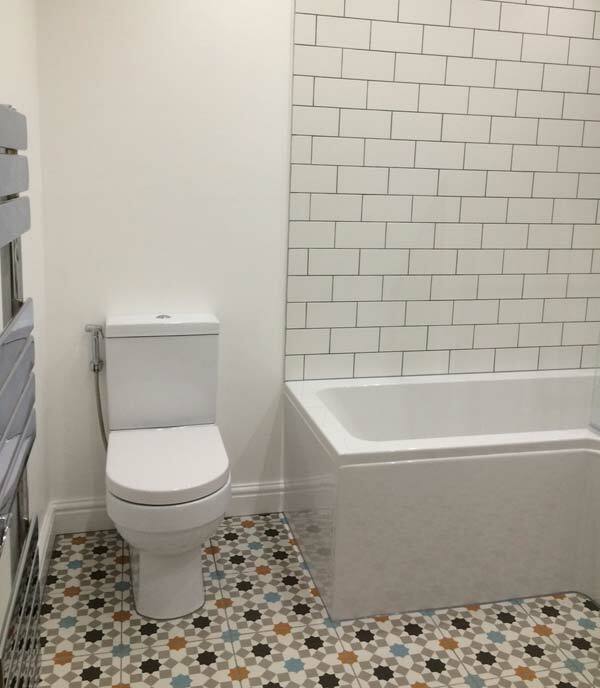 Whether you require a complete makeover or just a new bath, shower, toilet or tiles and tiling, we are the experts that you can rely on. Our products and services are suitable for new building or renovation projects in residential, public or industrial premises. We can help with tiling walls and floors, interiors and exteriors in dry or wet environments. When we hand over your Bathroom it will look great, it will be spotless and most of all, everything will work. All our completed projects come with a 12 month workmanship warrantee. 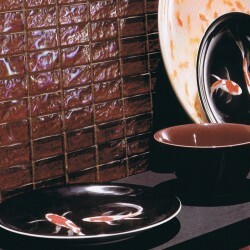 We have a selection of natural stone slabs & tile, Quanta Quartz, porcelain, Thin Slab Porcelain, glass, and mosaics. 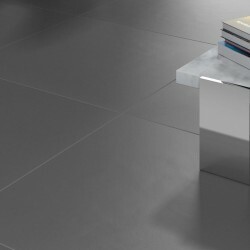 Moisture Resistant Floor Tiling. We use high quality natural stone from India and Turkey; the range includes Marble, Granite, Sandstone, Slate and Terracotta. We are specialized team of reputable suppliers and quality brands, experienced technicians Well motivated to achieve quality and timely delivery. Within HouseSolutions we employ the services of highly skilled qualified labour. We have our own Plumbers, Electricians, Tilers and Painters. Our scope of work include installation of tiles both inside and outside, flooring tiles, kitchen tiles, bathroom tiles, counter tops, entry ways, pool walkways etc. 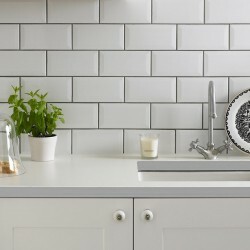 Wall tiles can be used for your bathrooms, kitchen or toilet.